Mobile World Congress by GSMA is one of the most high profile and successful events in the world. It allows opportunities to do business as well as expand expertise on everything to do with the mobile communications industry. The event garners an annual attendance of more than 90,000 visitors. It is a combination of the world’s largest exhibition for the mobile industry and a conference featuring prominent executives representing mobile operators, device manufacturers, technology providers, vendors and content owners from all over the world. All of which are key players within the communications sector that help define the industry’s future. Globitel is keen on participating at the Mobile World Congress every year because it’s a great opportunity that allows us to be around some of the most brilliant minds in the industry, network and expand our client base, create new business opportunities, as well as establish a strong foothold as a leading provider of customer care and telecom solutions in the MENA region. We will be featuring our Workforce Optimization, Customer Engagement Optimization, Roaming, and Mobility solutions, with special focus on latest solutions. 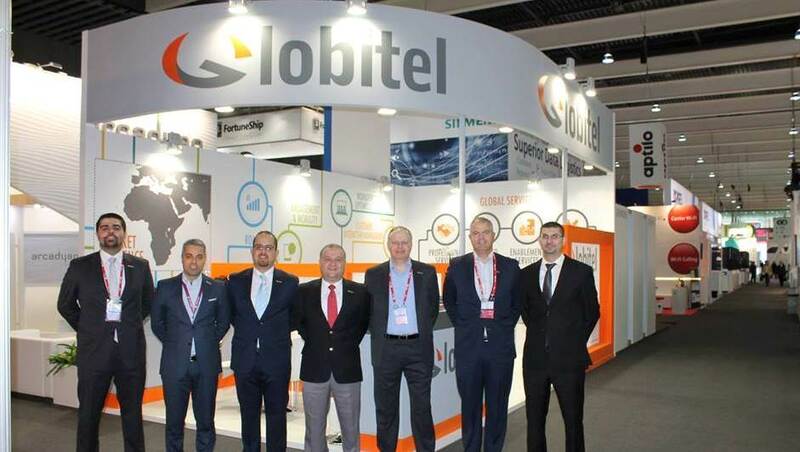 For 10 years, Globitel was an active participant at the event, networking and exchanging expertise with other communication leaders from around the world from the Globitel booth. On our 11th anniversary at the event, Globitel was a part of a pavilion representing Jordan along with some of the biggest companies in Jordan as well as start-ups.